Contact us for more information on Driveline Repairs. Driveline repairs involve the components that make the wheels turn and get you going. Components that fall under the driveline category include axle shafts, CV joints, transfer cases, differentials, driveshaft’s and u-joints. All of these components require service or maintenance from time to time to ensure that your vehicle is operating properly and to avoid unexpected breakdowns. 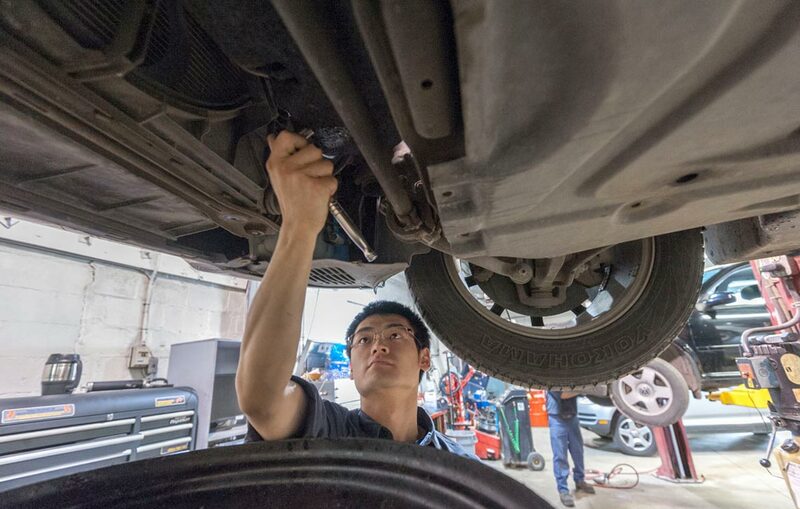 Our team is trained to service and repair all of these systems to keep your vehicle in top shape. Our family has purchased two vehicles via the Frank Motors Car Finder program. We depend on Frank Motors for dependable and fairly priced auto maintenance and repairs.